In Louisville, we love our history and are committed to recycling and refurbishing old buildings, landmarks, and structures. 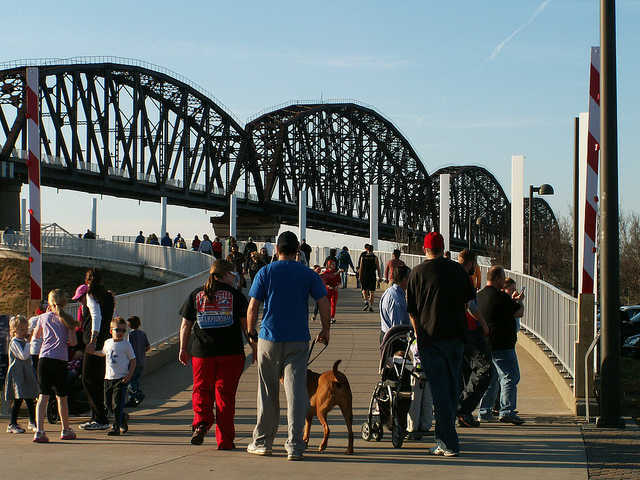 One such structure, the Big Four Bridge, was rescued from the obscurity and is on its way to being a vital part of Waterfront Park and among major Louisville attractions. Originally built to connect Louisville and Indiana back in 1895 when Louisville was a major commerce center, the bridge was mainly used as a railroad bridge for the Cleveland, Cincinnati, Chicago, and St. Louis Railway, aka the "Big Four Railroad." Ultimately the railroad became part of the New York Central Railroad, which was swallowed up by Penn Central in 1968. The Bridge was closed down and the approach spans on both the Kentucky and Indiana side were dismantled and sold for scrap, while traffic was rerouted to 14th St. It became the "Bridge That Goes Nowhere,” and mainly worked on its rusty tan, as one blogger commented. In the 1980s, local radio station lit the remains up to cleverly promote a “Bridge the Gap” fundraiser for the needy. The president of Costa Rica tried to buy it for disassembly and reconstruction in his native land. If you have a dog with a friendly, laid-back personality that everyone adores, you may have a pet with a special calling to help others. By receiving special training as a therapy dog, your lovable pooch can offer love and companionship to children and adults with illnesses, psychiatric disturbances, socialization problems, learning challenges, or disabling stress as a therapy dog. My own dog, Joe Cocker, recently received his certification as a therapy dog so I thought I'd share with you some of the great training programs for therapy dogs in Louisville for turning personable pets into invaluable lifesavers. 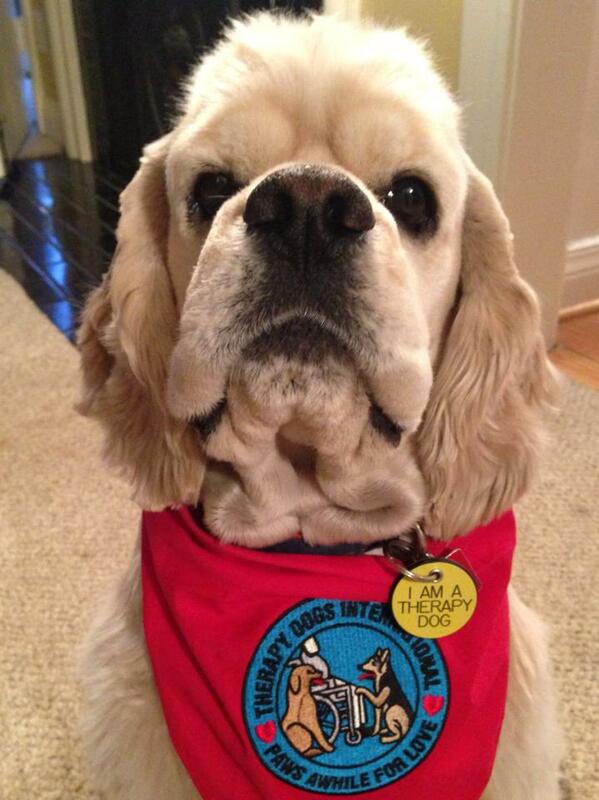 Joe fits the profile for a therapy dog, as the pictures in this article show. 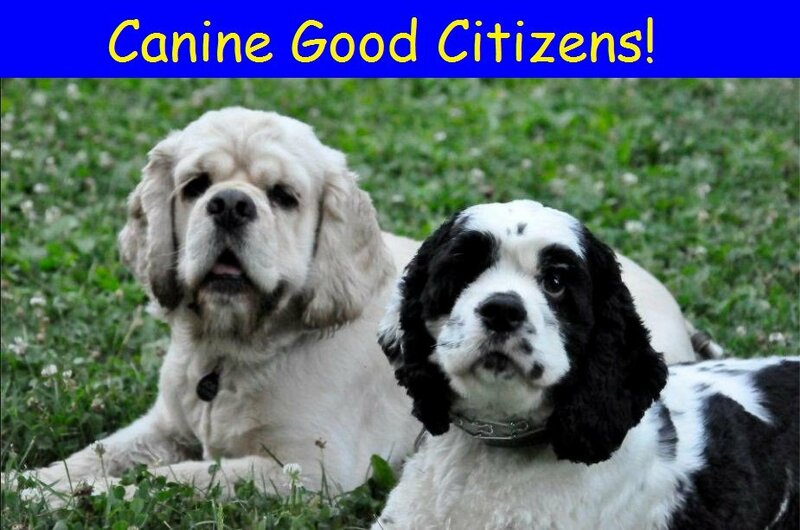 Dogs have the special ability to communicate with people and are often able to solicit feelings, reactions, and behaviors that people can't. When dogs are brought into hospitals and treatment centers, they can bond with children and adults and assist in therapy and recovery. Even children with developmental and intellectual disabilities make connections with dogs and develop better social skills as a result. They help l ower blood pressure, help people relax and forget their pain, and encourage patients to overcome speech and emotional difficulties. Looking For A Full-Service Louisville Realtor®? As a Realtor®, I help my clients buy and sell homes in Louisville. That's my job, but I love my profession and my clients too. I try to go above and beyond to make everyone feel like they are getting a high level of service and offer many services and resources to make the transition from one home to the next as easy as possible. There's a reason why many of my clients become my friends, and vice versa. Looking for a house? Search Greater Louisville listings for sale on our website. You can set yourself up to receive emails of new listings to give you some great ideas of what's available. Don't see what you want? When a client is looking for something extremely specific, I will knock on doors on a few houses that fit their needs to see if those people are interested in selling. Sometimes it works. Want to know exactly what you're buying? Did you know we use a professional appraiser to measure the square footage of our listings? Not only does it protect our clients by providing accurate information, it includes a floor plan with room measurements for marketing purposes. We use professionals to do what they do best and you should do the same! We know how to sell houses! Want to see your home at its best? Many buyers start their home search on line. I use only professional photos that are realistic, while bringing out the potential of your home. I just ask my sellers to remove the clutter so the photographer can do his magic. First, from April 5-7th, LEGO®KidsFest is coming to the Kentucky Exposition Center with activities to appeal to all age groups. There's a LEGO museum where you can see miniature and full-sized sets, plus plenty of opportunities for hands-on fun. 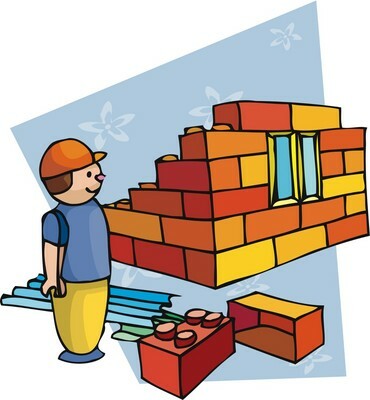 Kids seven and over can attend the Master Building Academy to learn the basics of Lego building or improve their skills and then enjoy building, playing games, and participating in contests in the activity areas. If your kids love LEGO superheros, Star Wars, Chima, Friends, or any other LEGO sets, they can visit a play and exhibit area dedicated to these series. There will also be a marketplace where you can buy LEGO sets plus cool accessories. For a schedule of activities and information bout tickets, see the Lego®KidsFest website. If your younger kids can't get enough Elmo and friends, you'll want tickets for Sesame Street Live: "Elmo's Super Heroes" In Louisville from April 12th-14th at the Brown Theater. The gang helps Grover re-find his "superness" and teaches a lot about healthy habits through song and dance. Tickets start at $15.75, but for a special treat, you can buy VIP tickets that include a pre-show photo opportunity with two of the Muppets. Who Are You Remodeling Your Louisville Bathroom For? So, you are upgrading your bathroom, and after visiting some websites and brick and mortar stores, browsing through catalogs, and watching a little HGTV, you are have an extensive list of "must haves." Separate tub and shower... 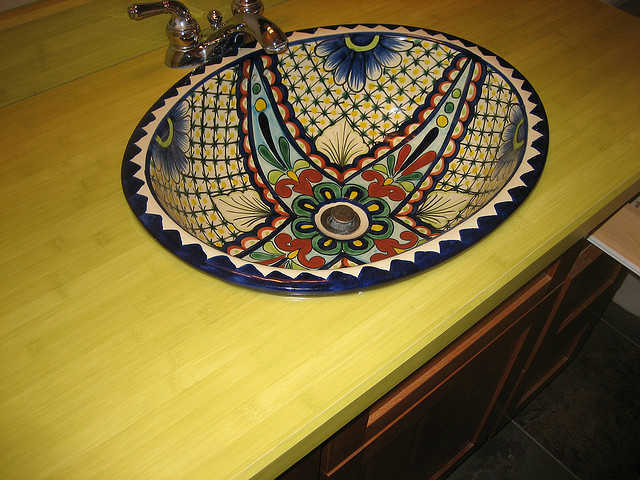 Vessel sinks… Heated floors… Granite or marble countertops… Double sinks…. The more you look, the more costly your renovation list will be. Who Are You Remodeling For? Before you begin, you need to confront the basic question in home remodeling these days: are you doing the remodel for yourself or for resale? Everyone eventually sells their home. Some upgrades you might want will ultimately help you sell it, while others will limit its appeal. You definitely will not get a dollar-for-dollar return on your investment. According to the latest annual report from Remodeling Magazine, which compares the payback on different upgrades you might make, you stand to make a return of 65% ($10,000) on a "midrange " renovation costing $16,000 and 58% ($29,000) on a $50,000 "upscale" redo in Kentucky. What the magazine considers "midrange" is remodeling a 5 x 7 room with new basic fixtures, a tub-shower combo with ceramic tile surround, solid surface-topped vanity with molded sink, wallpaper, and a tile floor. The "upscale" remodel includes expanding the space, moving fixtures, adding a whirlpool tub and separate shower with frameless glass enclosure, upgraded fixtures, stone-topped double vanity, larger ceramic tiles, custom cabinets, plus amenities such as heated flooring and heated towel racks. Can't find cute maternity wear for that growing baby bump? My long time friend Beth Knockwafel is the mother of two sweet boys and a breast feeding advocate! She owns Milk & Baby, an online boutique for maternity & nursing wear you'll want to check out. Just because you're pregnant or a nursing mom doesn't mean you want to unfashionable. If you love to be stylish, do you want nine months of wearing flowing muu-muus or shirts with cutsey sayings and arrows pointing to your stomach? At Milk and Baby, you'll find grown-up clothes appropriate for life and business at reasonable prices. The online store offers gift certificates, a nice alternative gifts for moms-to-be and new mom too. Visit her store today at www.milkandbaby.com. Like Milk and Baby on Facebook at http://www.facebook.com/shopMilkandBaby. Thanks for being a part of the local independent Louisville business scene, Beth. 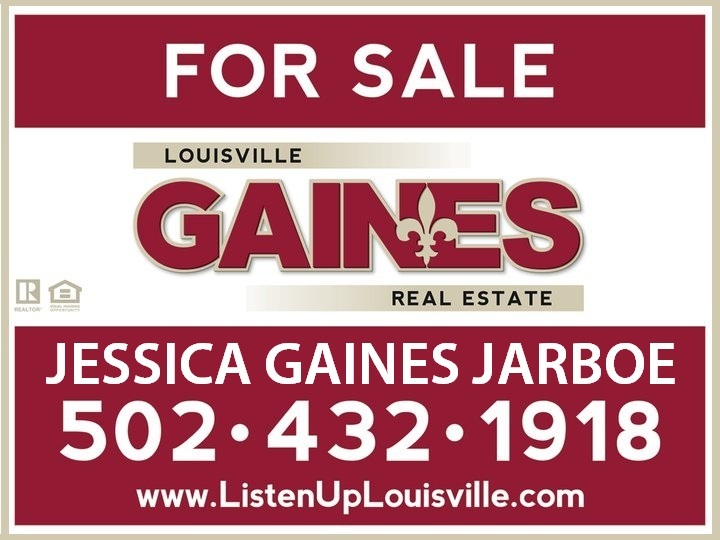 Jessica Gaines Jarboe, Louisville Gaines Real Estate.